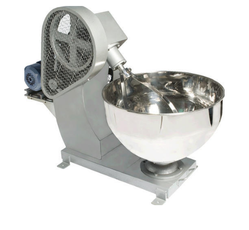 We manufacture a gamut of Dough Kneader that prepares the soft dough in most hygienic manner. 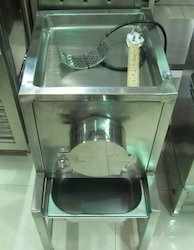 Designed for perfection, our product meets various industries standard. Our range is developed using premium quality raw material and widely catered to clients across the globe. 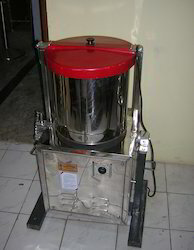 We are one of the leading manufacturers & suppliers of Pulverizer. 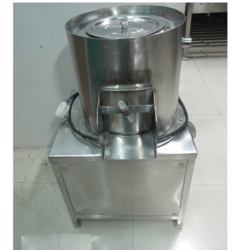 We are one of the leading manufacturers & suppliers of S Steel Potato Peeler.